When I was on my mission, I saw someone with a bullet bottle opener and thought wow wouldn’t it be cool to have an oil vial that looked like a bullet. When I got home, I looked around and couldn’t find one anywhere. I first considered manufacturing my own in the fall of 2015, my roommate Mason was studying engineering so he drafted up the deigns and I got some quotes for manufacturing. I ended up getting really busy with school and dating and didn’t move forward right away but that was ok because I met my beautiful wife Lindsey. We got married and moved to Laie in August 2016 where I continue school at BYU Hawaii. In the fall of 2016 BYU Hawaii was holding a n entrepreneurship competition called “The Great Ideas Competition”. My professor Brother Wait told me that I should enter a business and that’s when I remembered my oil vials idea. I showed him the design and he was really excited. I realized that if we were this excited about the product there had to be other people who would be interested too, so I started surveying students and teachers around my school. I was amazed how big the demand was for the product so product so I got it back on track and here we are today. Liberty is something I have always been passionate about so I am excited to share products that promote religious liberty with the world! Joel Finnie is originally from Calgary Alberta Canada, his family moved to southern California when he was 15. Joel enjoys sports and played football and wrestled in high school. 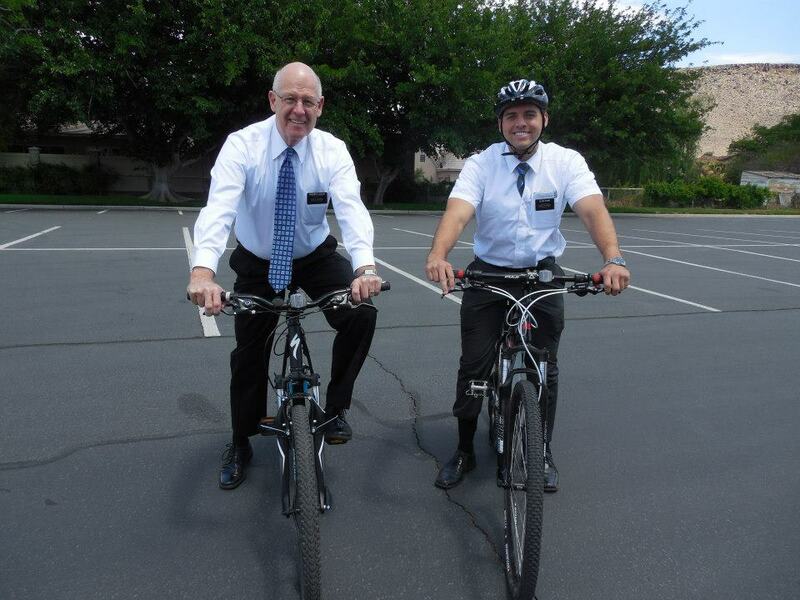 He served a full-time mission for the church of Jesus Christ of Latter Day Saints in St. George Utah. After his mission, he attended BYU Idaho where he loved to snowboard and he met his beautiful wife Lindsey. 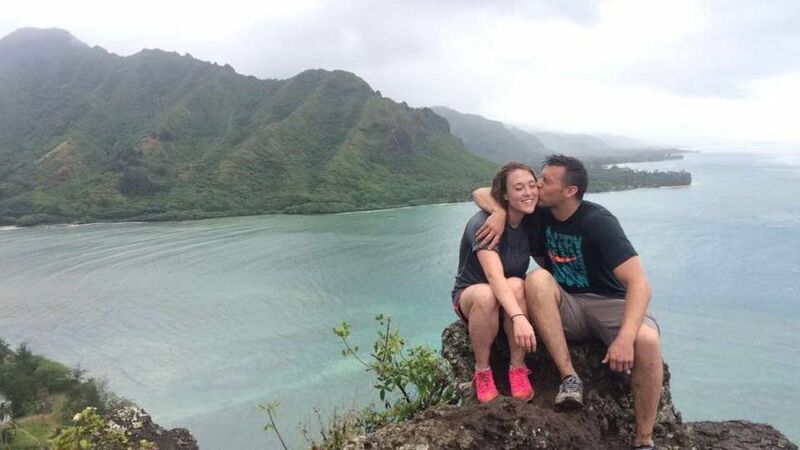 After they got married they moved to Hawaii where Joel is studying business marketing and entrepreneurship at BYU Hawaii. His wife Lindsey works as a veterinary technician. Joel and Lindsey love to cook, hike, surf, and hang out at the beach.